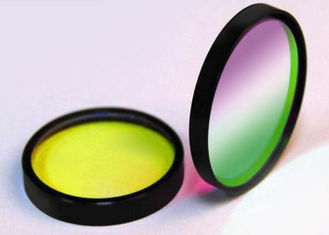 Optical Filters are used to selectively transmit or reject a wavelength or range of wavelengths. 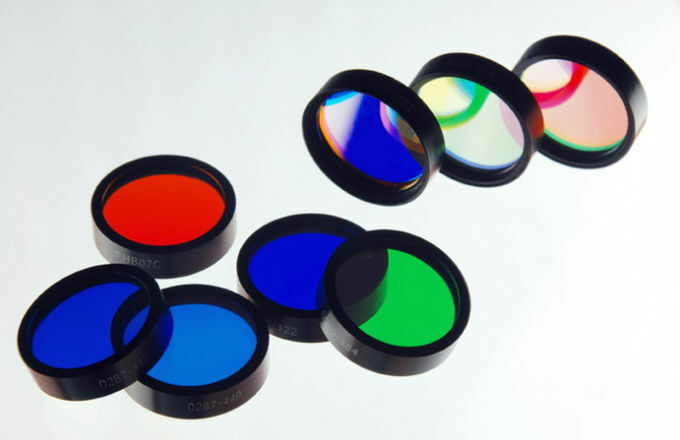 Optical Filters are used in applications such as fluorescence microscopy, spectroscopy, clinical chemistry, or machine vision inspection. 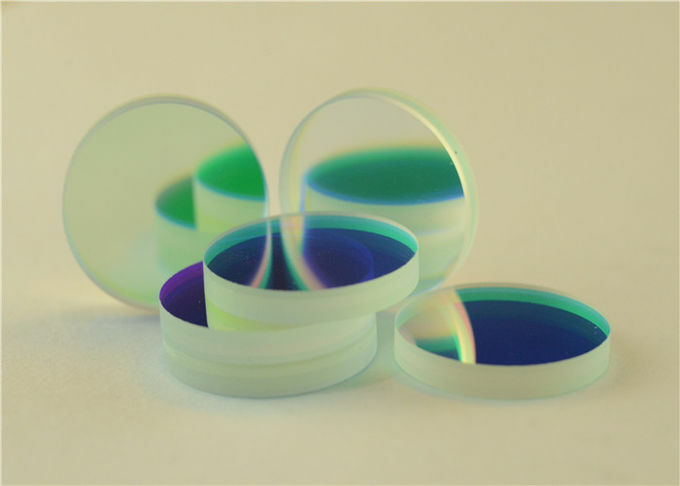 Optical Filters are ideal for life science, imaging, industrial, or defense industries. 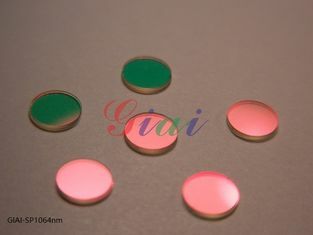 GIAI Optics offers a variety of Optical Filters for many applications, including bandpass interference, notch, edge, dichroic, color substrate, or ND. 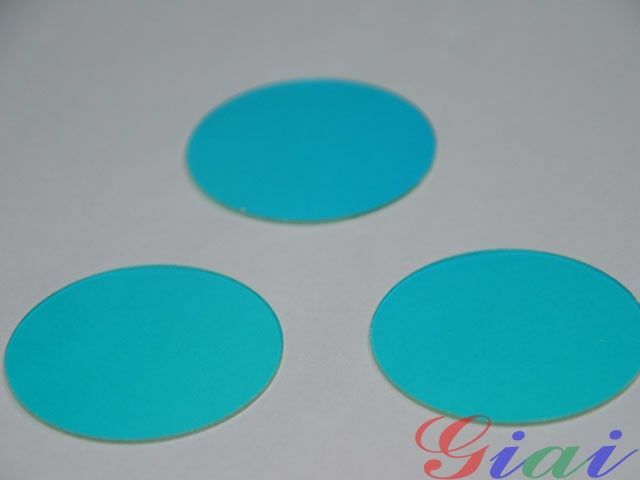 GIAI Optics also offers highly durable hard coatings for applications that require high optical densities with maximum performance. Bandpass Interference Filters are designed to transmit a portion of the spectrum, while rejecting all other wavelengths. 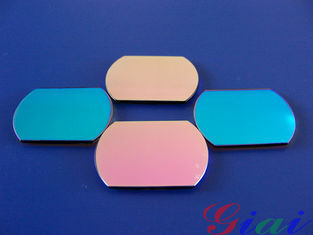 Notch Filters reject a portion of the spectrum, while transmitting all other wavelengths. 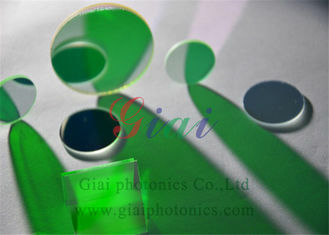 Edge or Dichroic Filters transmit wavelengths that are either greater than the cut-on or shorter than the cut-off wavelengths. Color Substrate Filters utilize the material’s inherent adsorption and transmission properties, while ND Filters evenly reduce transmission across a portion of the spectrum. 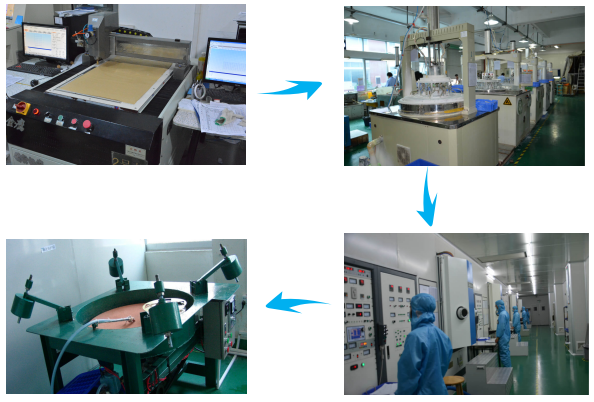 Bandpass Interference Filters,competitive price , good quality, delivery on time, providing perfect after-sales service, to provide customers with professional customized products of parameter. We will supply you with best solution. 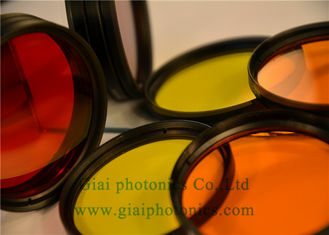 Optical filters ,competitive price, good quality, delivery on time, providing perfect after-sales service, to provide customers with professional customized products . We will supply you with best solution. 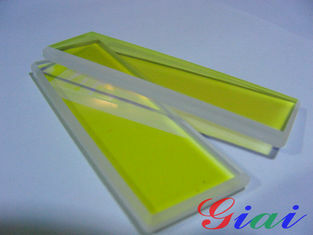 We have different wavelength filters using for medical machine. 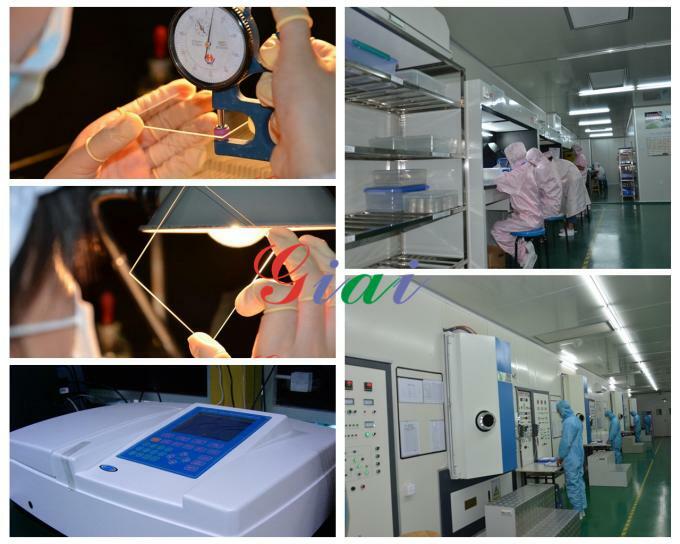 Such as 340nm, 405nm,450nm,510nm,546nm,578nm,630nm,670nm,700nm,940nm Narrow Bandpass Filter. 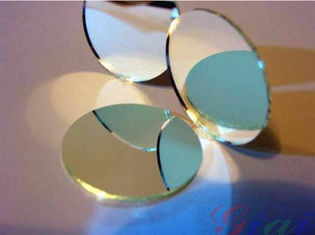 940nm Narrow Bandpass Filter compatibly used with 940nm LED light or laser light source, which the image sensor only requires a small bandwidth of the 940nm NIR light to for the black and white image. 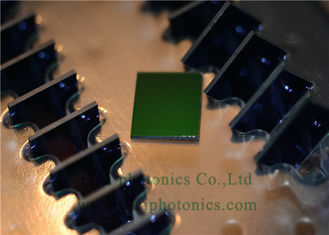 Band pass filters are typically constructed of a clear or absorptive filter glass coated with a dielectric multi-layer coating that rejects energy outside of the pass band. Short pass filters pass regions that are shorter in wavelength (higher in energy) that the blocking (or stop) band. Notch filters incorporate stop bands at lower and higher energies than the pass band. 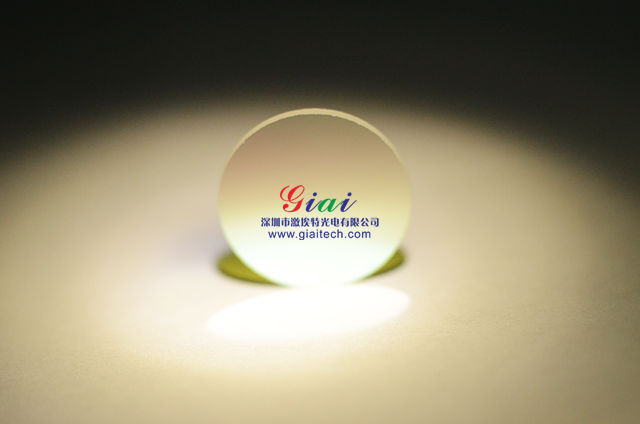 Giai photonics Co.,Ltd is a leading supplier of optics and precision optical components ,specialized in a wide array of optical filters, multi-element lenses prisms, lens coatings. 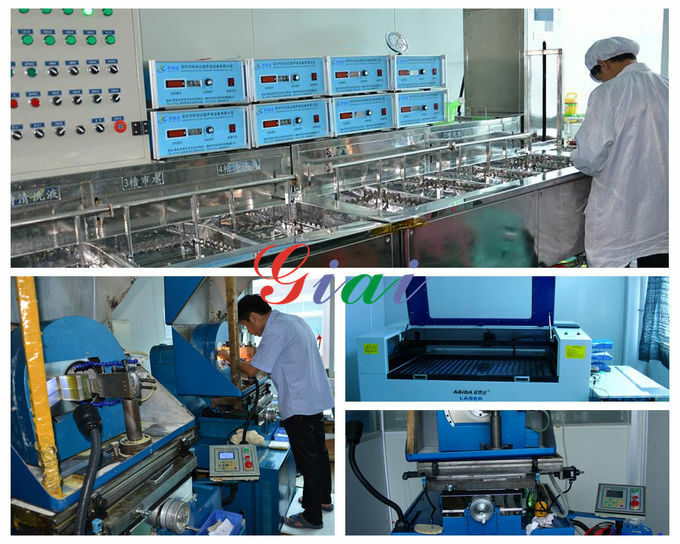 We do this with skilled technicians, expert engineers, and modern optical fabrication equipment, the latest metrology. Our objective is to offer the finest quality precision components, optics and systems available to meet the service requirements and to exceed the expectations of our customers. 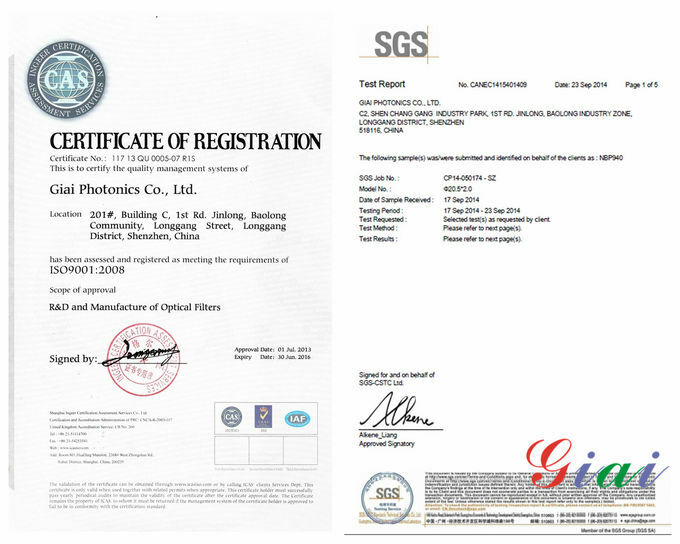 When customer get the package,please first check the situation and the quality, if there is any quality problems made by us, we would like to change new ones or return back the money, also we will responsible for freight for custom. all things we put custom on the first consider way. We are looking forward to establishing relationships with you!